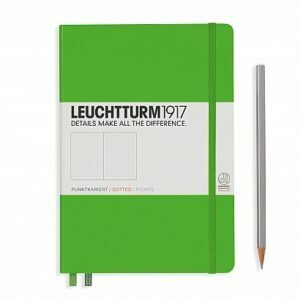 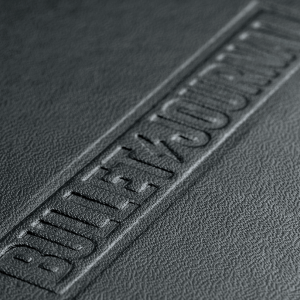 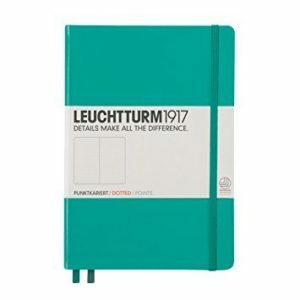 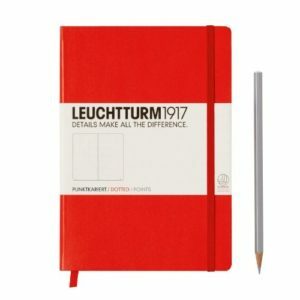 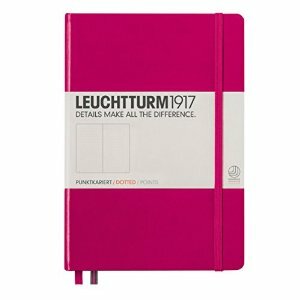 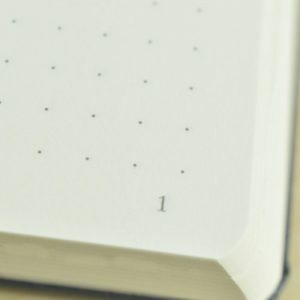 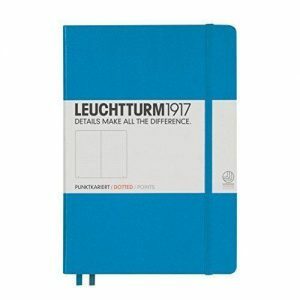 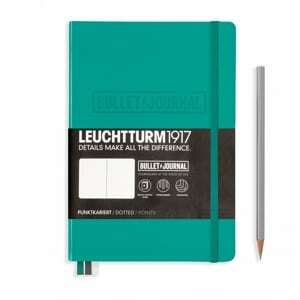 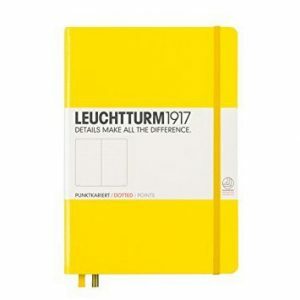 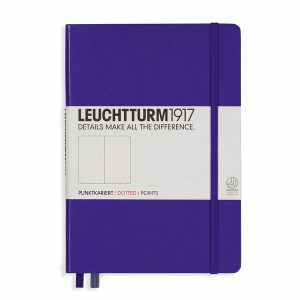 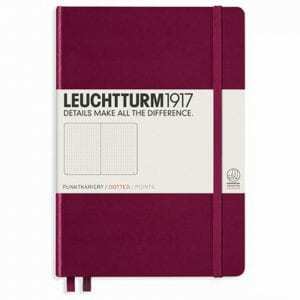 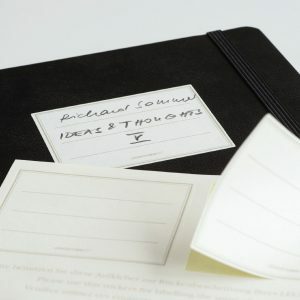 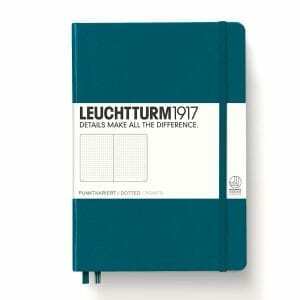 Leuchtturm1917 Dotted Notebooks were made with Bullet Journals in mind. 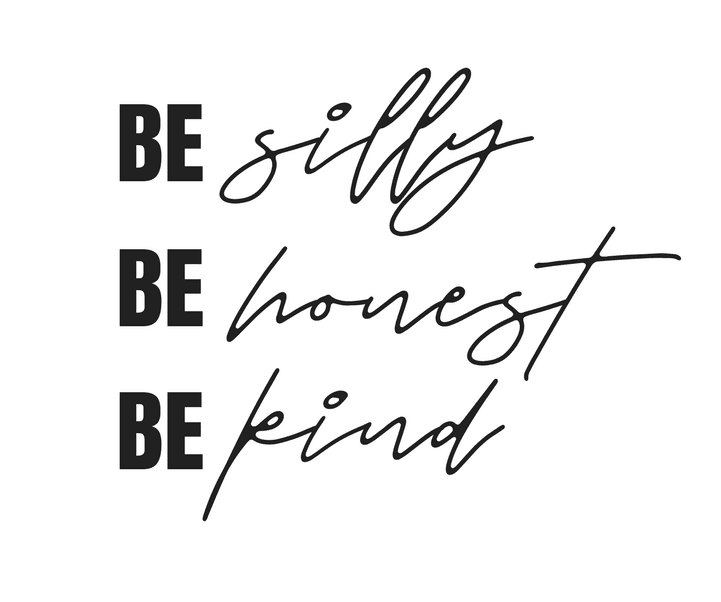 With over 15 colours, there’s the perfect pick for every style. 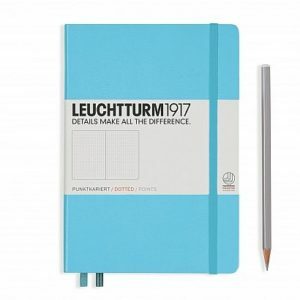 The Leuchtturm 1917 Medium A5 are the perfect size to carry with you or leave on your desk.